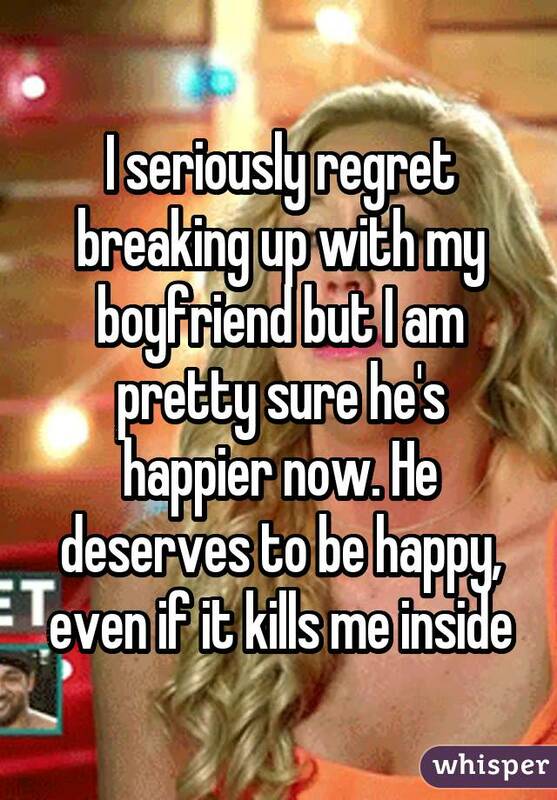 No matter what, ending a relationship is never a pleasant experience. 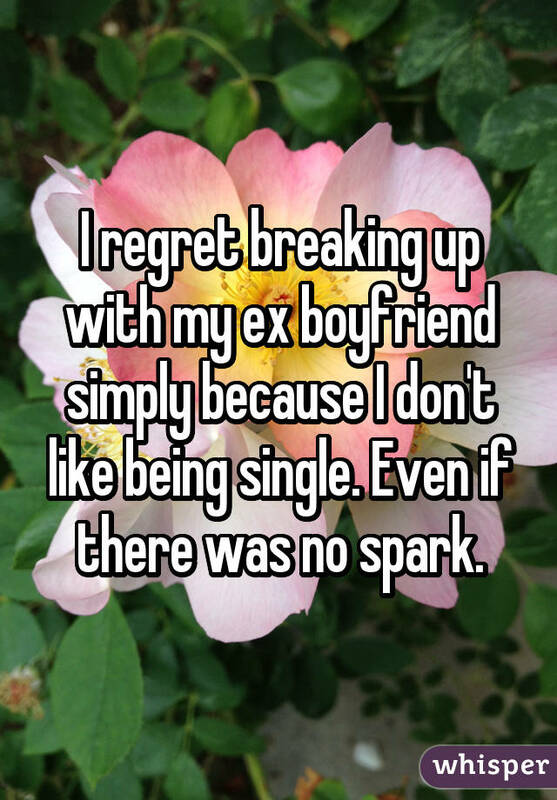 You have to adjust to life without a familiar partner, you lose out on the good parts of a bad relationship, you can’t remember how to be single, etc. 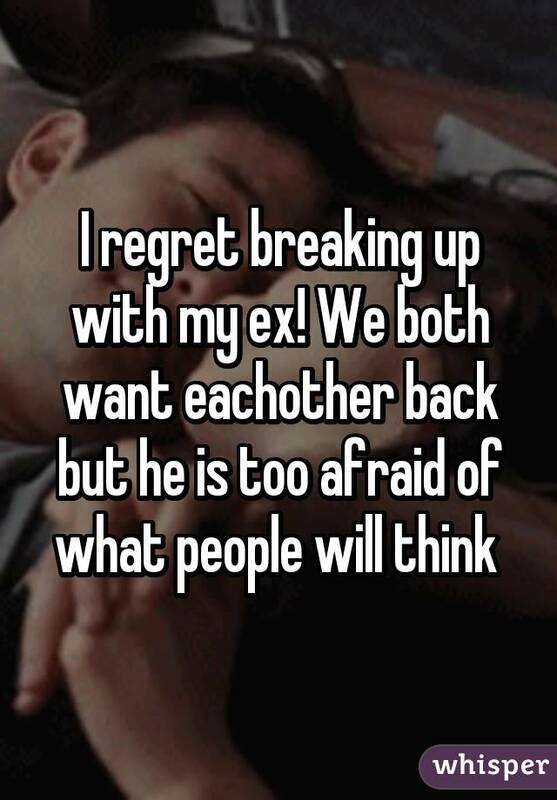 But sometimes a breakup is painful for another reason — you regret ever breaking up in the first place. 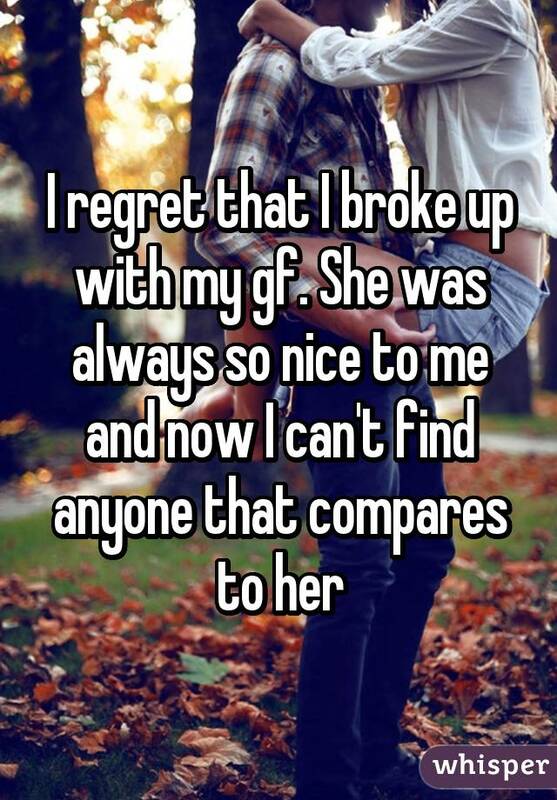 Perhaps you took your ex-partner for granted. 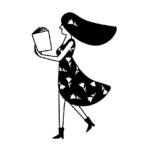 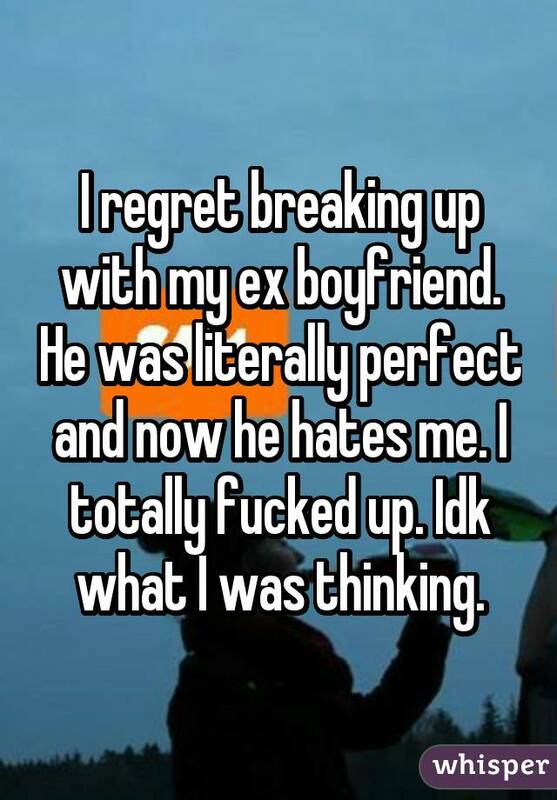 Maybe you are now realizing that your SO didn’t cause your unhappiness — rather, a personal insecurity did. 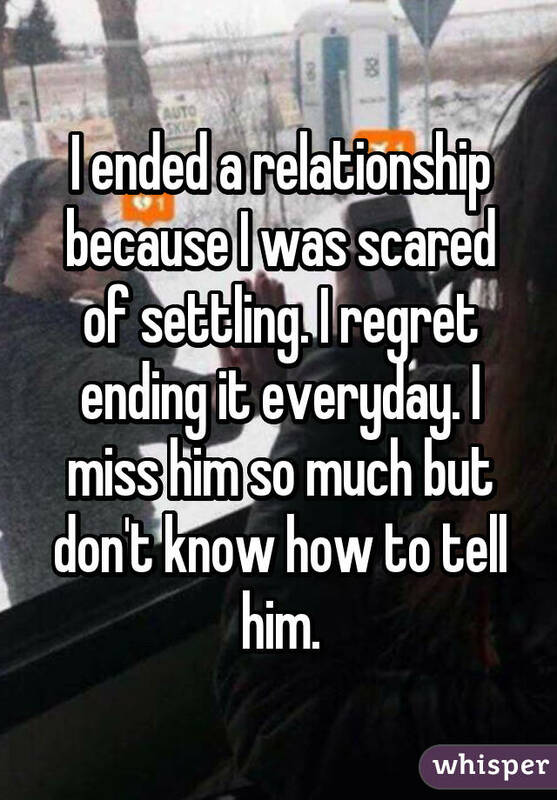 Did you leave your former partner to begin a new relationship, only to finally understand that what you had was the real deal? 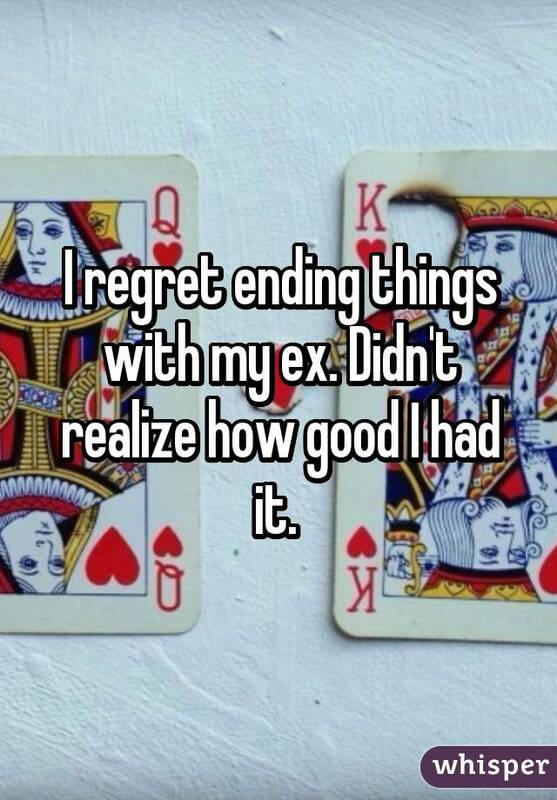 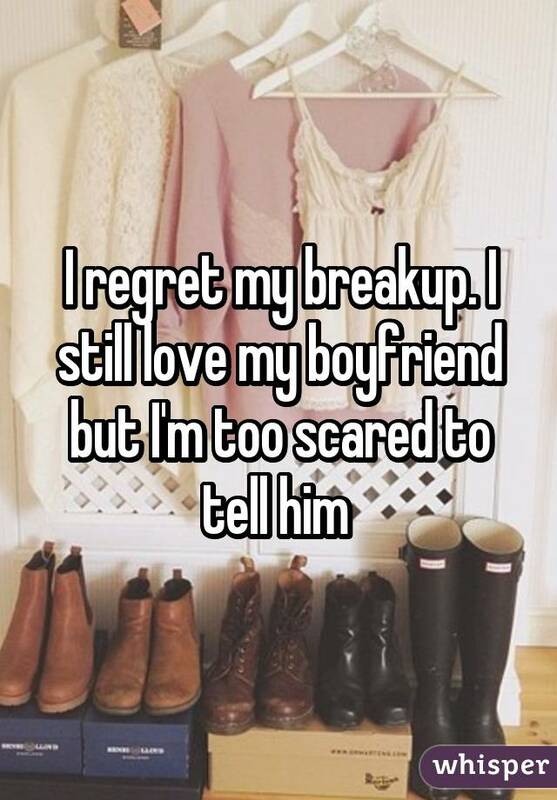 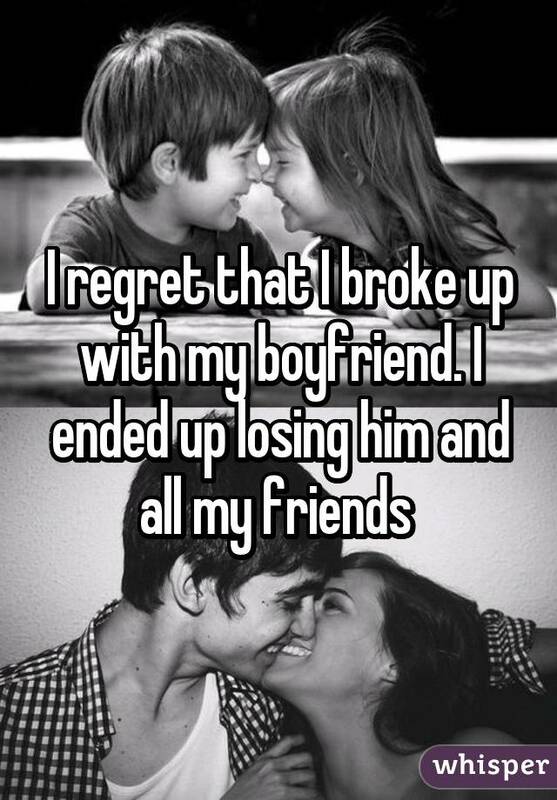 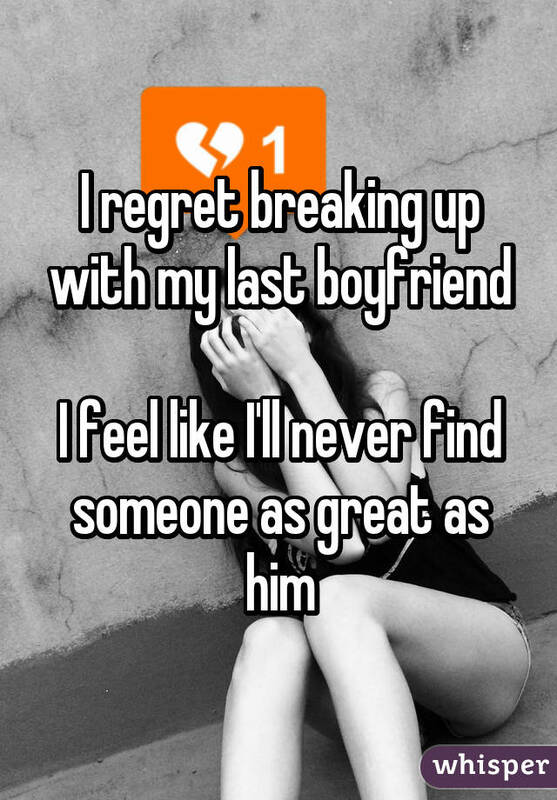 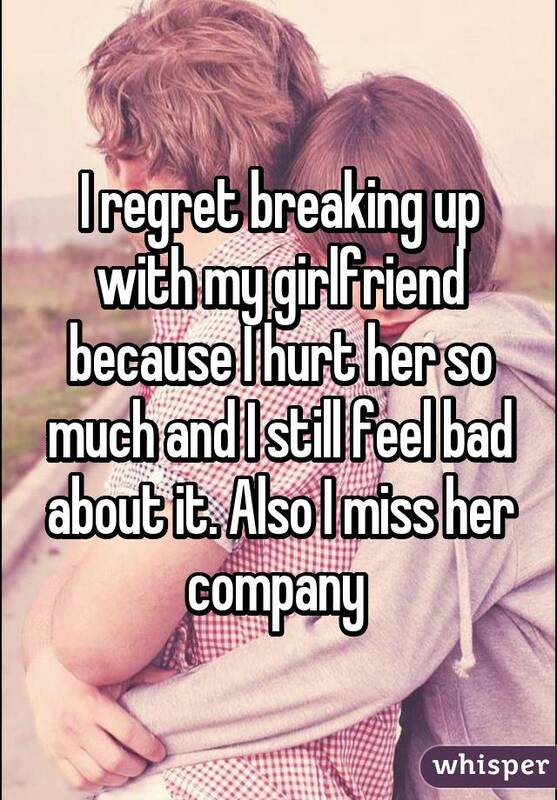 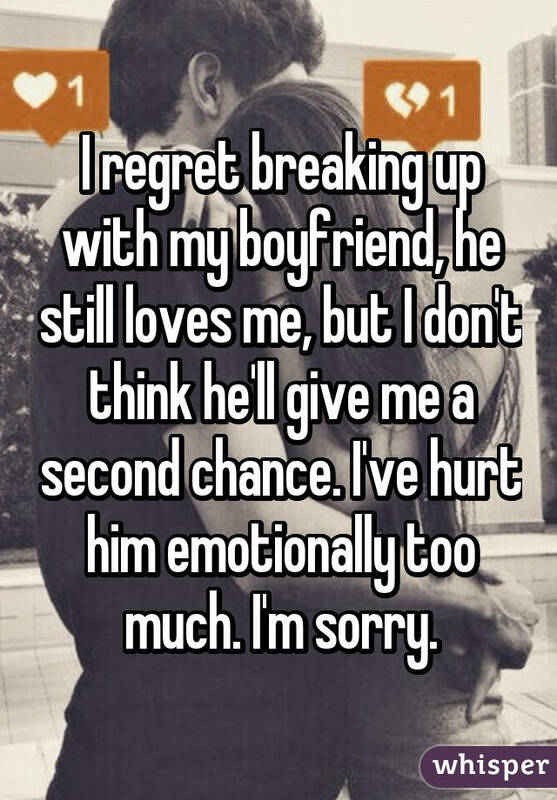 Here, 18 people talk about what it’s like to regret your breakup.